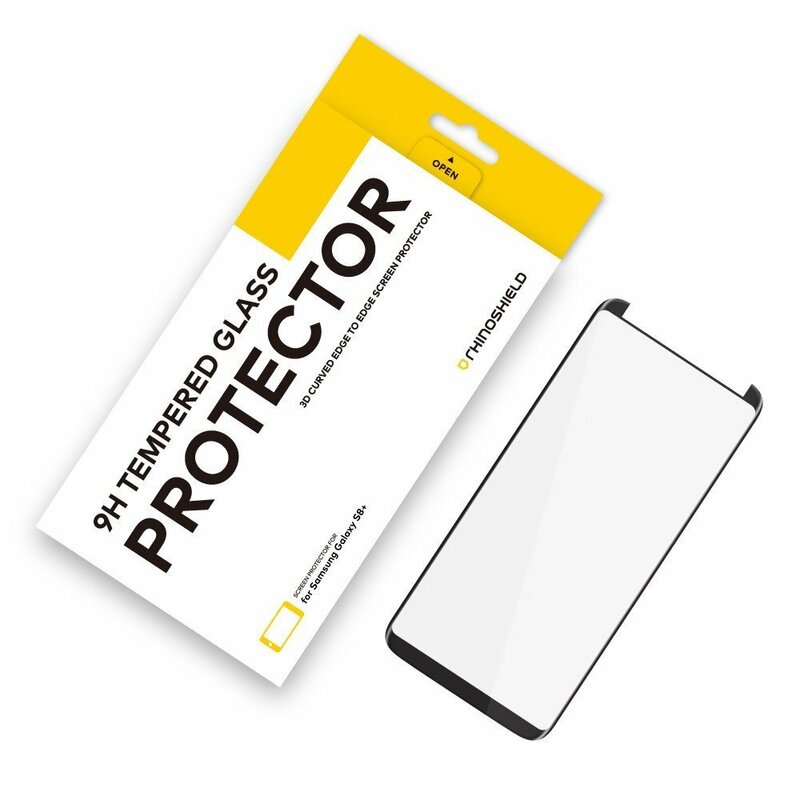 SCRATCH PROTECTION - Tempered glass screen protector for Samsung Galaxy S8 Plus featuring protection from scratches and bumps. CASE FRIENDLY - Perfectly compatible with our RhinoShield CrashGuard for Samsung Galaxy S8 Plus and other cases not covering the edges. EASY INSTALLATION - Online Tutorials on how to install your screen and package includes step by step directions for no hassle installation. WARNING: This product needs to be PERFECTLY CENTERED in order to function properly. If mis-aligned, it will not only not fit with most cases, but also result in loss of sensitivity. Tutorial available on our website. 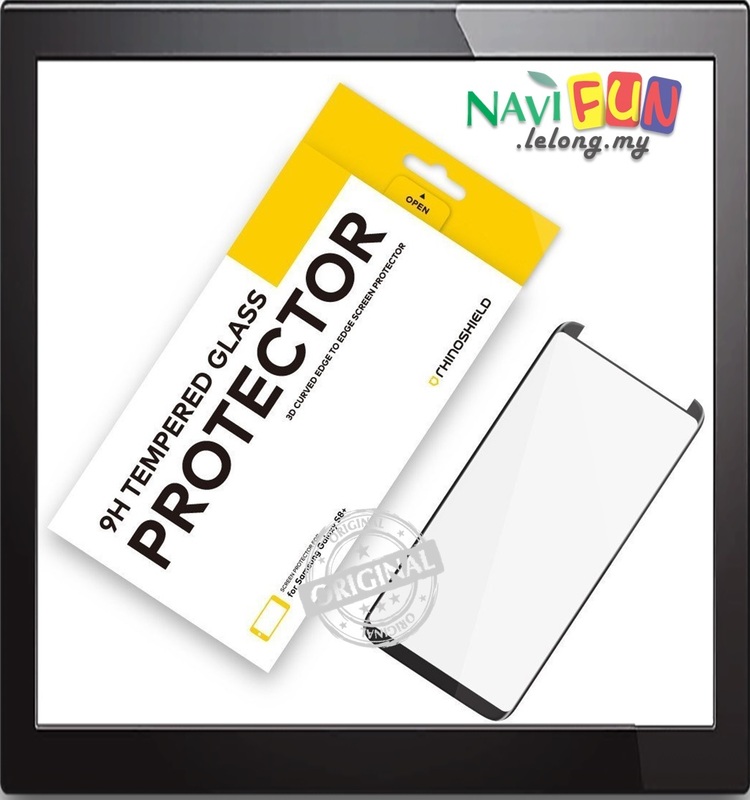 Oleophobic coating for easy cleaning and smooth to the touch.Resistant to scratch, scrape, and other cosmetic damage to the screen.99% transparent, no effect on screen sensitivity.